YTP-After the HYPE! 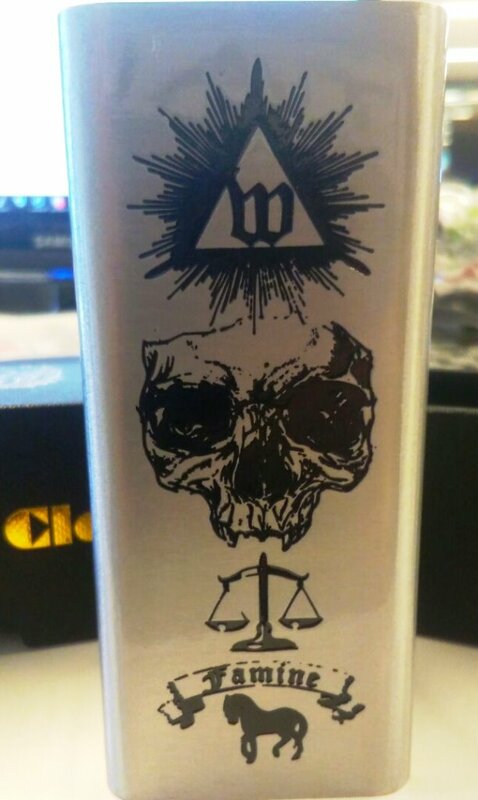 Vicious Ant Spade DNA75C – Still Good? Shout out to the homies Vapesourcing…………. Come check out my car channel!………….